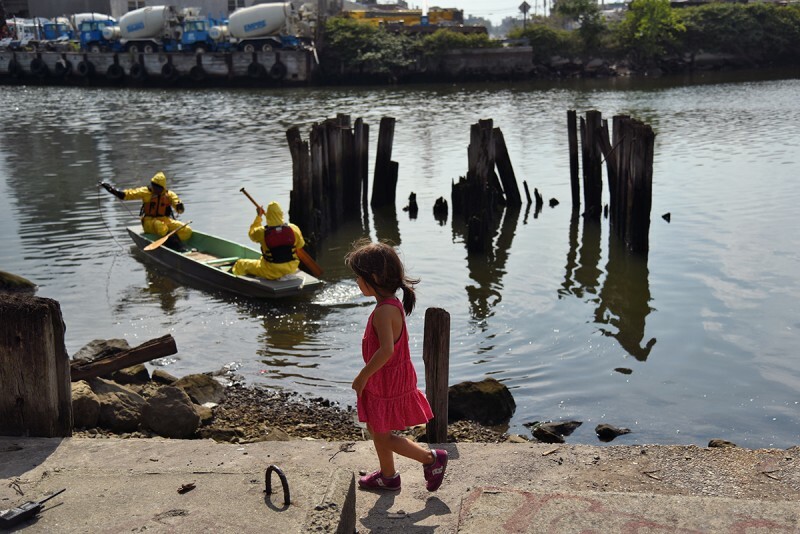 Over the past two summers, the artists of Chance Ecologies have engaged with three different sites in Queens: Hunter’s Point South, the Newtown Creek and the Flushing River. The works in this screening present a wide range of responses to these post-industrial sites, ranging from collaborative performances to solitary explorations, and employ a variety of film techniques, including stop motion animation, underwater recordings, and drone footage. Each of these films is a unique creation inspired by a different aspect of these landscapes, and when viewed together, they present a larger picture of the ideas informing Chance Ecologies. The screening will be following by a Q&A with the artists. Please click here for more information on the screenings.